See individual product listings for breakdown and benefits of each serum. A storehouse of antioxidants that leaves skin looking refreshed, radiant and luminous. *NB: If a skin is highly sensitive then we recommend you start with the Bf or Bk serum first to help improve the barrier function of the skin. The Bd can then be introduced thereafter. A unique blend of fruit acids and vitamin C that hydrate, soothe and repair, leaving the skin feeling smooth and supple. Can also be used on the face. Rejuvenating serum containing high levels of vitamin C to diminish fine lines, pigmentation and redness. Can also be used on the face and body. How do you ease the discomfort of sensitive skin while trying to control painful acne breakouts? Or, how do you bring a dull complexion to life while reducing the visible signs of ageing at the same time? If, like most, your skincare concerns expand over a wide range of common issues, it’s easy to fall into the trap of layering up moisturisers and lotions each designed for a different purpose. Unfortunately, this is rarely a practical solution and will often result in occlusion (blocked pores) of multi-ingredient products that end up reacting negatively with each other and causing more skincare problems than they solve. At Biologi, we know that having one skin problem or concern doesn’t mean you don’t get others. We understand that skincare problems can be complex, so we’ve designed a cohesive solution and chosen our native botanical extracts based on their broad range of unique benefits to the skin. 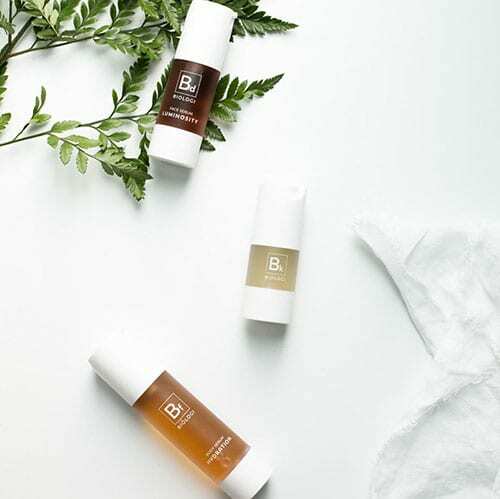 With Biologi’s Save my Skin bundle, you can now harness the power of hundreds of potent phytonutrients found in our full range of single-ingredient serums to address ALL skincare concerns without causing sensitivity, acne, or more painful problems in the process. What’s included in the Save my Skin bundle? 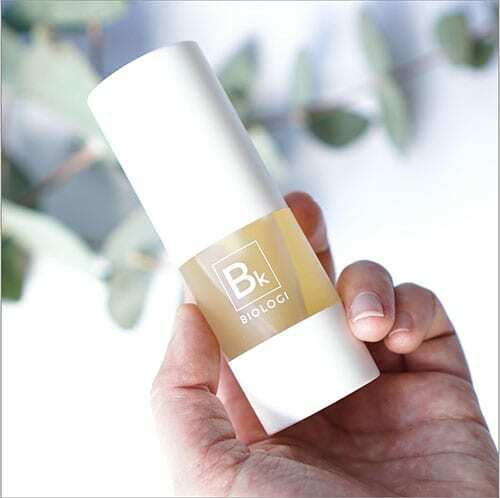 Bk serum is a rejuvenating treatment rich in natural plant-based vitamin C, gallic acid and ellagic acid. hydrate and even out skin tone for a glowing complexion. 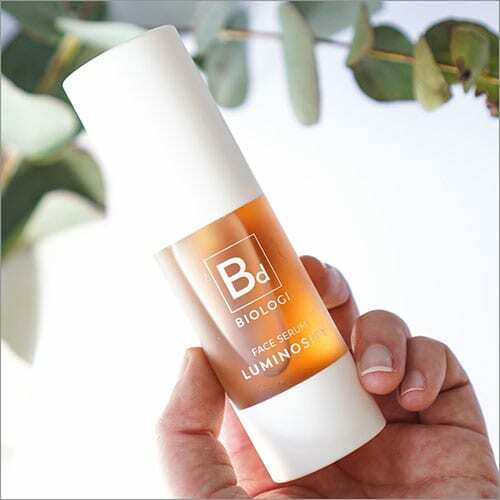 Bd serum is a powerhouse of anti-oxidants and vitamins leaving your skin radiant and luminous. Use every evening after cleansing and exfoliating to minimise the signs of ageing, hydrate and even out skin tone for a glowing complexion. 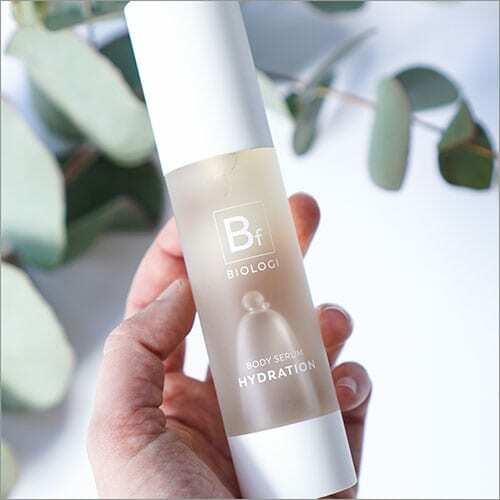 Bf serum is an ultra-hydrating full-body serum containing fruit acids and vitamin C contributing to supple, soft and hydrated skin. Use all over the body paying attention to particular dry patches or problem areas. When you purchase the Save my Skin bundle, your skin will benefit from hundreds of powerful phytonutrients in their natural form. Simplify your skincare routine with just three serums. 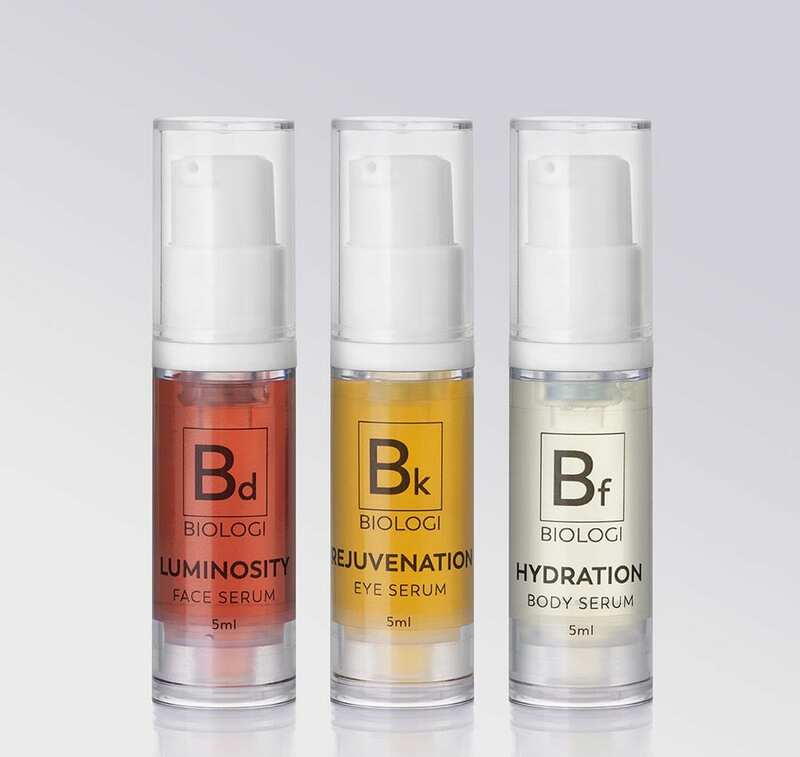 When you use the full range of Biologi serums, you can say goodbye to face masks, moisturisers, day cream, night cream, eye cream, after-sun and acne treatments. Use serums separately. Layering serums will reduce the efficacy of the potent plant power and isn’t recommended. Apply Bk serum to the entire face, paying particular attention to the eye area, at night after cleansing. Across the range of serums, every single skincare problem is addressed, and you’ll see a noticeable improvement in your skin, fast. All you need to do is cleanse, and Biologi! Ready to simplify your skincare routine?